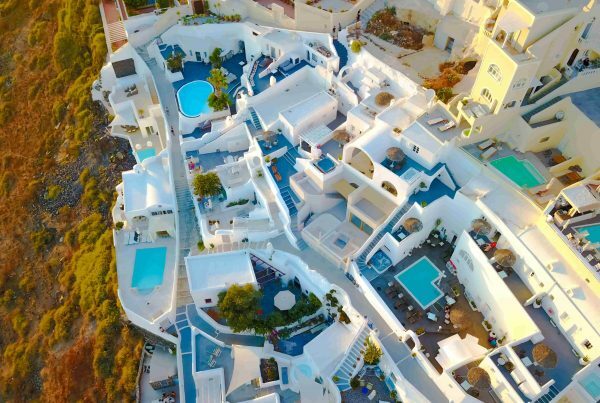 SANTORINI TOURS: While many outstanding archaeological finds from Santorini will be found at the National Archaeological Museum in Athens, the Historical and Cultural Archaeological Museum of Santorini at Fira houses artifacts from excavations on the island. The Archaeological Museum at Fira offers a clear and scientific insight to the human presence on the island, from the Dorian colonization at the dawn of history to late Roman times. 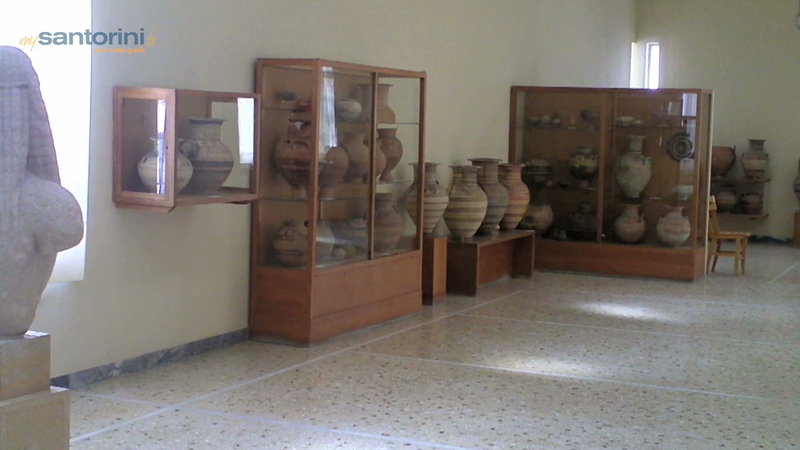 Collections of sculptures, inscriptions, clay figurines and painted vases are some of the exhibits. Of special importance is a fine collection of geometric red and black vases from the fifth century BC. Inscriptions are plentiful among the displays and a certain number of Minoan artifacts are also on exhibit. 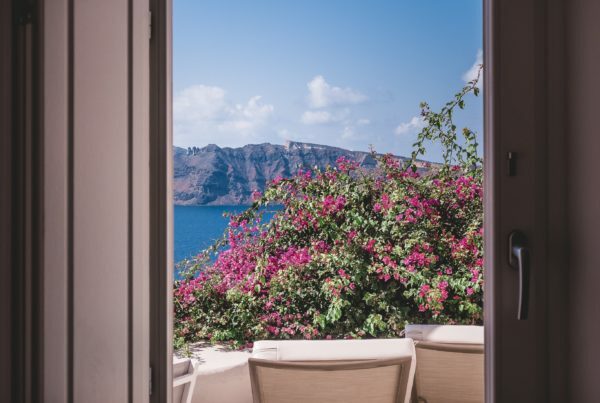 The museum also hosts impressive frescoes as well as sculptures from the Hellenistic period, Byzantine works of art and even some artifacts from prehistoric times.Being in the Fira area, keep in mind that there are plenty of great rent-a-villa options in the region.